Come and see us at Adrian´s School of Motoring for the best motorcycle training around. From start to finish, we will take you through everything you need to know. We can provide the bike, insurance and all the protective clothing for your lesson at no extra cost. Come and give it a go before you go to any expense. Our IBT approved training centre is located in Birr, County Offaly. We have a good selection of roads both town and country. Only 2 riders on a lesson at any one time. We can arrange lesson times to suit you. Bring your own bike or we´ll supply everything for you. 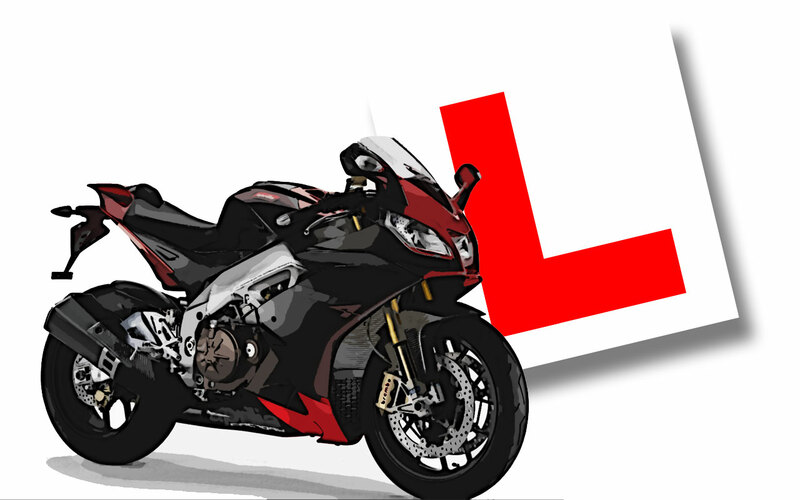 If you are using your own bike, it must be legal and fully compliant with legislation, permit/licence must be shown at 1st lesson and any subsequent lesson after.